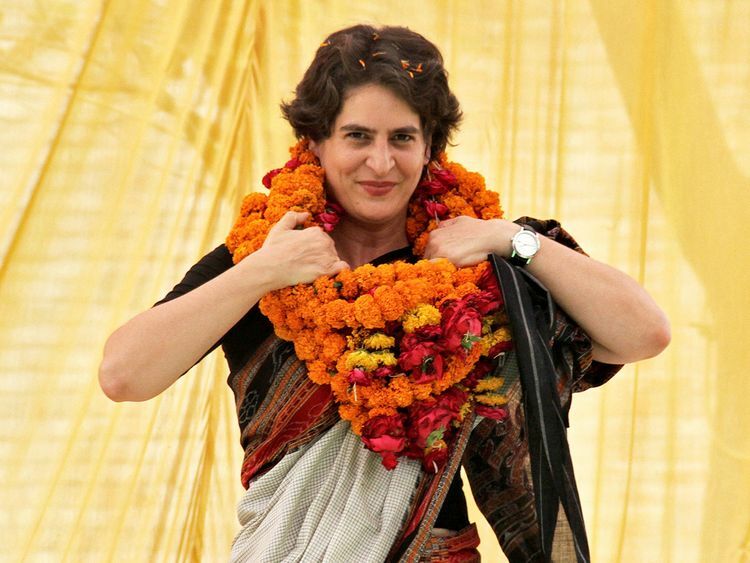 Will Priyanka Gandhi fight BJP in 2019 from Raebareli? The move to join Twitter comes on a day when she along with her brother and Congress President Rahul Gandhi held a mega road show in Lucknow. Later she launched her roadshow on Monday on her first visit after becoming the General Secretary in charge of East Uttar Pradesh along with her brother and Congress President Rahul Gandhi.